On Thursday, I picked my daughter up from the bus stop and by the time I came back into the house my entire body shut down. It happened in an instant. My back and joints began to really hurt and I told my husband I was just going to lie down for a bit. Three days later, here I still am – with the flu (confirmed by the doctor this morning). 102.5 fever – up and down. Night sweats. I haven’t had the flu since I was 17 years old! It’s been quite a long time since I’ve been taken down like this. In between long naps – 6 hour long naps – I’ve been watching TV because what else can I do, right? This is the first time I opened up my computer!! Anyway, I caught ‘The Impossible’ starring Naomi Watts and Ewan McGregor. It was about a family in Thailand during the tsunami. I cried and cried and cried. And if you know me you KNOW that I HATE to watch movies that make me cry. Waste of time and money if you ask me. I will never pay someone to make me cry. That’s why I avoid these movies while they are in the theatre at all costs. But this particular movie was of interest because it is based on a real family and their struggle during the storm. And… I had no where else to go. So, I watched it and my goodness did it remind me of what’s important. I don’t want to get into the entire film because I really think you should rent it or try to catch it while it’s in rotation on TV. Big slap in the face for me. No matter what I think matters – in the end – it’s really just about the safety and the love of your family, isn’t it? 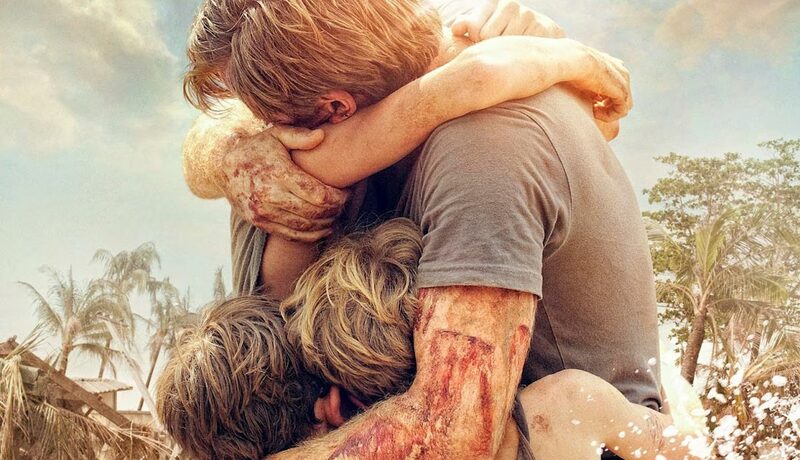 If you need a reset… If somehow things have become a bit unclear to you … watch ‘The Impossible’. And yes, I’m writing this under a fever right now. I might be a tad bit emotional and vulnerable. But either way, I don’t think you will disappointed.